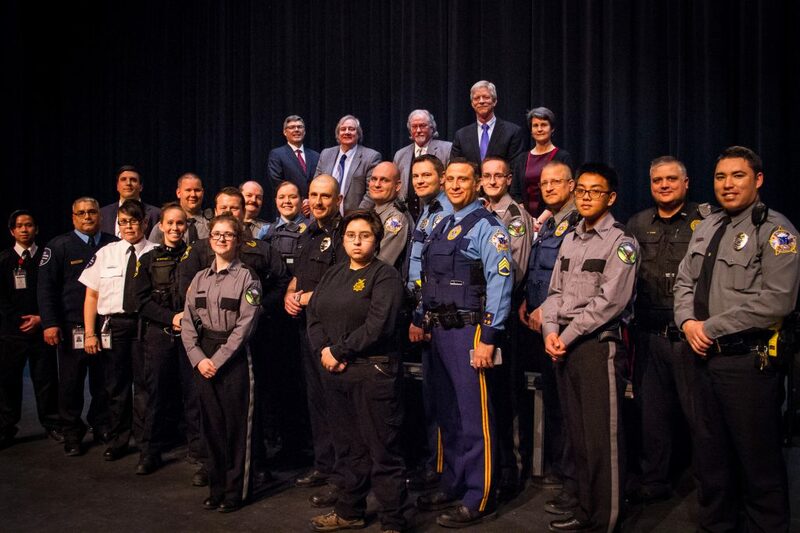 Three hundred and seventy-five students from six KPBSD high schools attended Alaska Supreme Court LIVE at Kenai Central High School on March 29, 2018. The court heard oral argument in State of Alaska v. Alaska Democratic Party, which involves a dispute related to the way political parties choose the candidate who will represent them on the general election ballot. 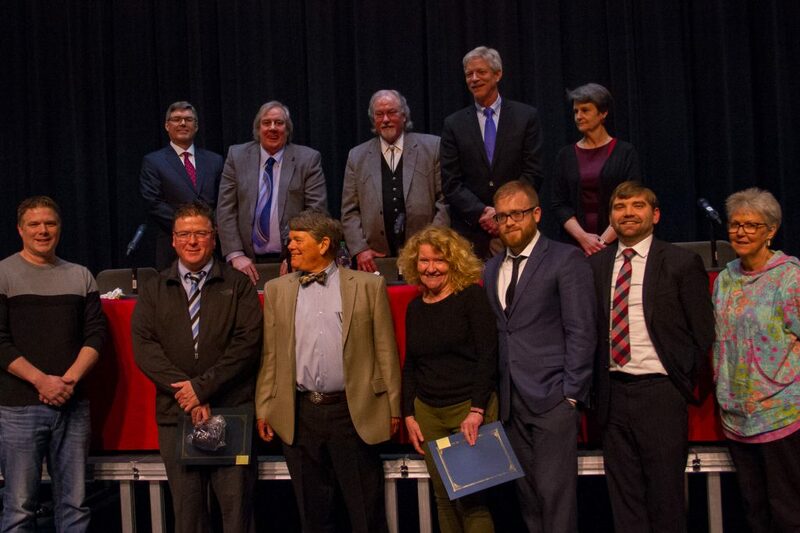 The public was invited to this once-in-a-lifetime event for most people present, and the case was streamed live at 360 North at https://www.360north.org/alaska-supreme-court. At the conclusion of the oral argument, Supreme Court Chief Justice Craig Stowers said he would issue a written ruling the following week. On April 4, 2018, The Alaska Supreme Court affirmed that an independent candidate can run in partisan primary elections in Supreme Court No. S-16875. The Alaska Democratic Party seeks to allow persons who are not affiliated with any political party, including those who registered to vote as nonpartisan or undeclared, to run as candidates for the Democratic Party in a primary election. A state law requires candidates who want to run in a primary election for a political party’s nomination to be registered to vote as a member of the political party whose nomination they are seeking. The Alaska Democratic Party sued the State of Alaska, arguing that the law was unconstitutional. The trial court agreed with the Democratic Party. The State appealed to the Alaska Supreme Court and asked the court to decide if the law is constitutional. 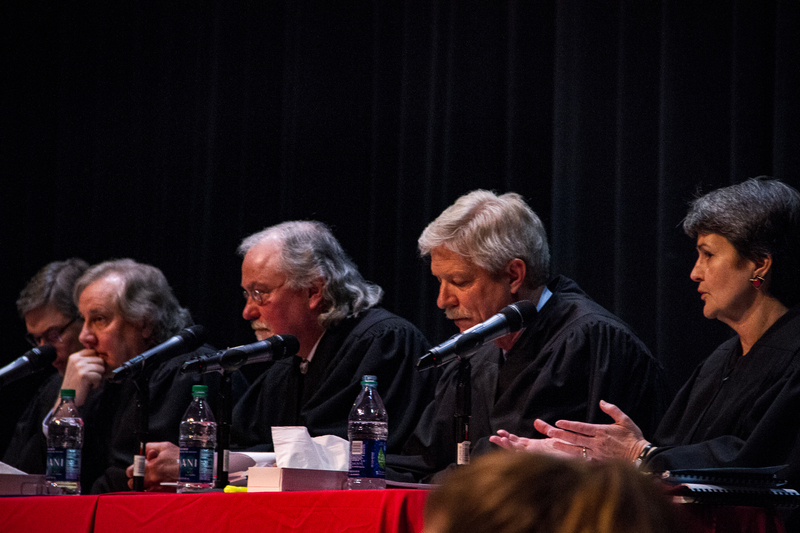 Supreme Court LIVE brings Supreme Court oral arguments in actual cases to student audiences at Alaskan high schools. 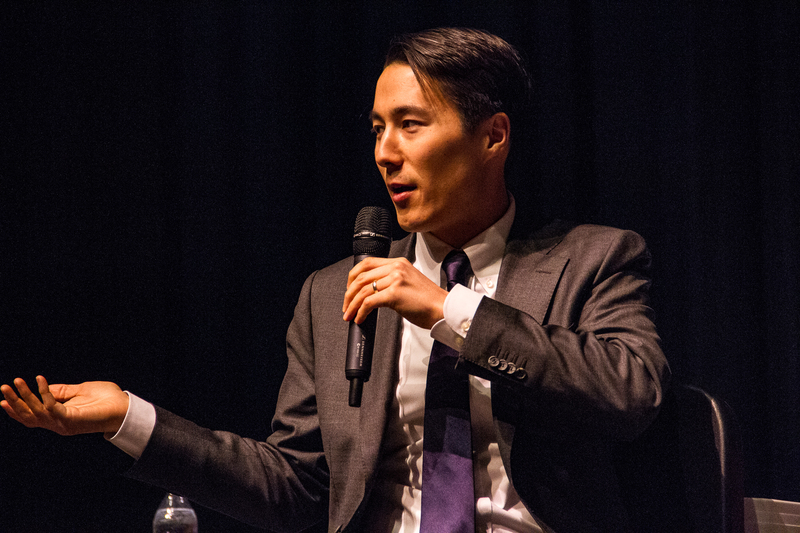 Designed to help students better understand the justice system, this unique learning opportunity debuted in 2010. 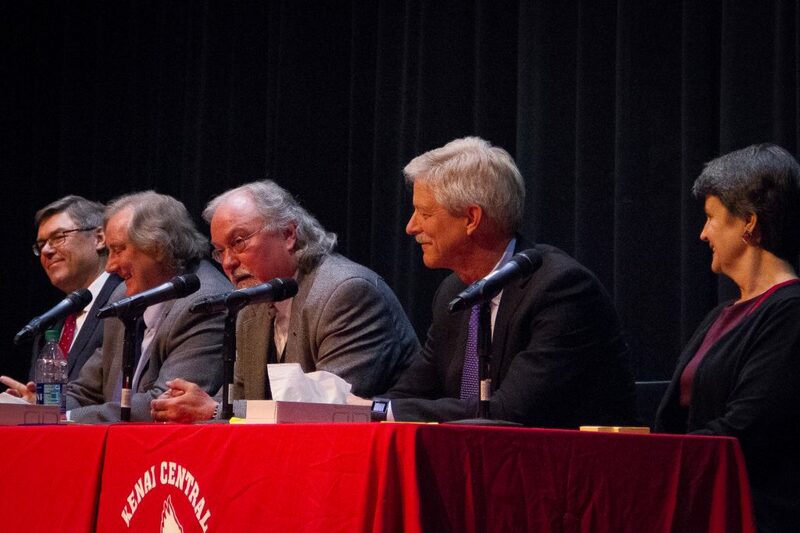 Volunteer attorneys from the Alaska Bar Association and staff from the court system visited many Kenai Peninsula high schools in the days preceding the program to help students understand the appellate process and the case itself, using a case summary and information from the court’s website: http://courts.alaska.gov/outreach/index.htm#scl. 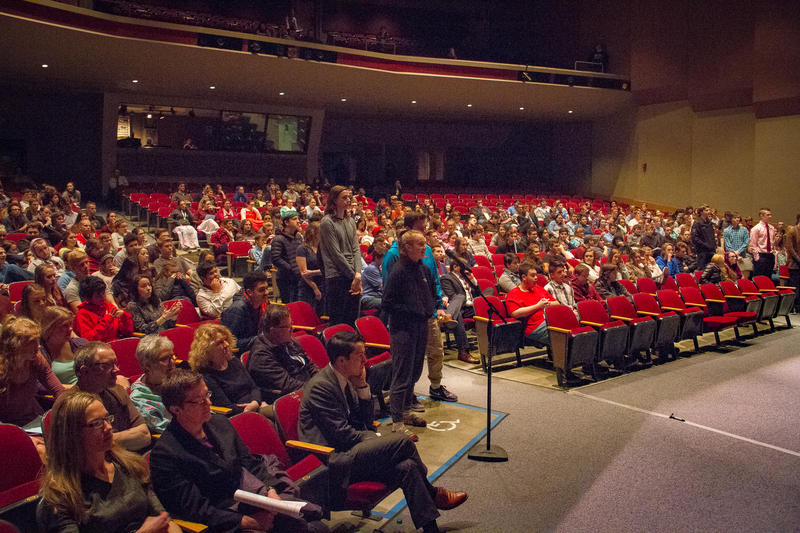 The program included engaging question-and-answer sessions with the attorneys arguing the cases, and with members of the Supreme Court. This entry was posted on April 5, 2018 at 4:49 pm. You can follow any responses to this entry through the RSS 2.0 feed. You can leave a response, or trackback from your own site.